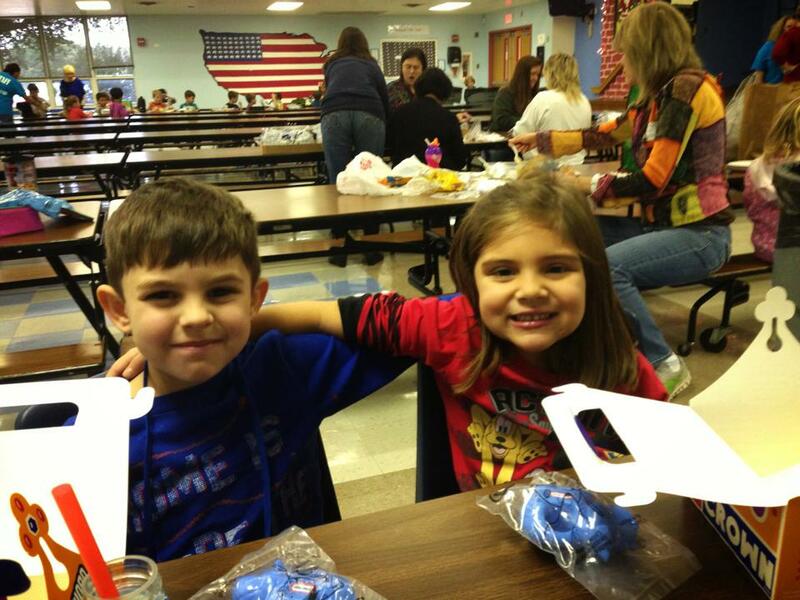 Eric & I were at Bella's school having lunch with her & her best friend Jayce. Not a care in the world, eating chicken nuggets and fries, playing with the toys that came with the lunch, laughing, not a care in the world. Happy to be 6 years old and getting to see her parents during the day. This is what a child (EVERY CHILD) should feel & be every day. My heart hurts and is broken in pieces for the families of the kids, teachers, & principal that lost their lives Friday morning. Eric & I have made sure not to mention anything in front of Bella. No news when she's in the room on TV, nothing. I want to keep her as innocent and happy as I possibly can for as long as I possibly can. Eric & I together have and will keep praying for EVERYONE at that school. The ones who made it out safely & the ones who didn't. The ones that had to hear and see things that no kid should ever have to live through. May God watch over everyone in CT.